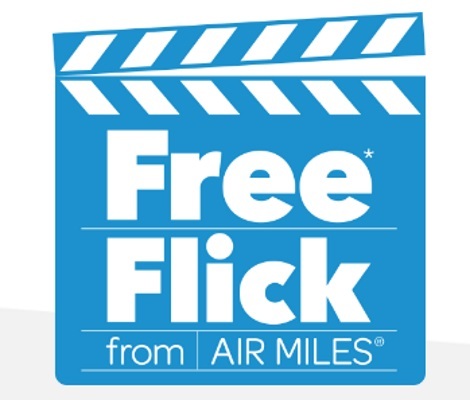 Air Miles has teamed up with Cineplex Odeon for a Free Movie Ticket offer! Sign up at the link below and use 2 separate offers to get the freebie! The offers must be purchased in-store or online at eligible Air Miles partners between February 6-20, 2017. Valid for show times from March 13, 2017 until July 13, 2017.